The Center City District redevelopment project has residents hopeful for positive changes in downtown East Lansing. 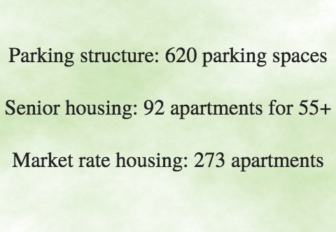 According to the City of East Lansing website, the City Center District is a mixed-use redevelopment project involving Albert and Grand River avenues. Planning & Zoning Administrator David Haywood said the project will include two buildings with housing, retail, a parking structure and infrastructure improvements. 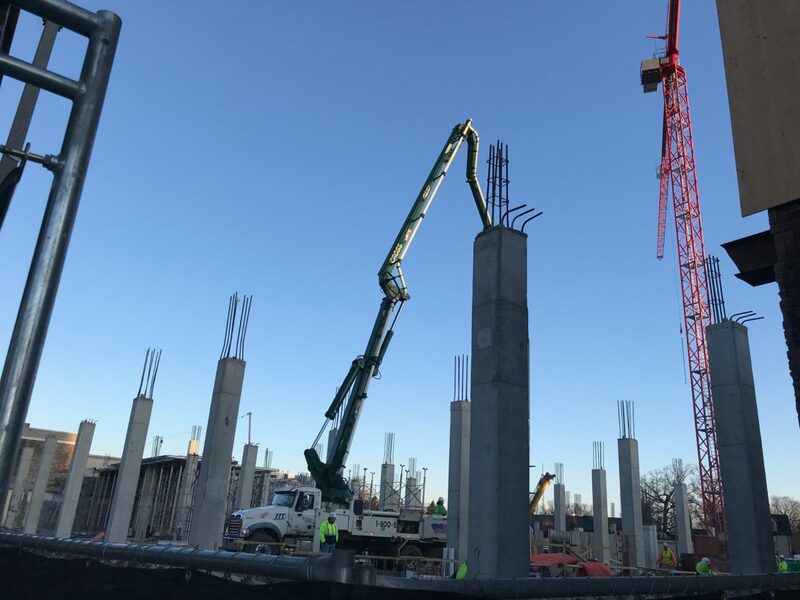 According to Thomas Fehrenbach, a community and economic development administratior for the City of East Lansing, the Brownfield Redevelopment Authority played a large role in the funding of the project. “The reason for brownfield getting involved was contamination onsite. So the remediation of that contamination is also one the major challenges to redeveloping the site and it’s the reason that the Brownfield tax increment financing exists to cross that gap in funding that the developer would experience that would essentially make it not a buyable project for them,” said Fehrenbach. Some East Lansing residents have problems finding parking in the current lots available downtown. Gerald Mileski said he enjoys visiting the downtown area, however parking is inconvenient. Fehrenbach believes the parking structure will relieve some of the parking problems associated with downtown. “Adding parking is a positive, creating an enhanced streetscape for Albert was a major positive, and then the fact that their will be additional retail that will be available on Albert and on the Grand River side of the project including a major national tenant, Target,” said Fehrenbach. Some residents, like Lana Schaeffer, are excited to have a Target in East Lansing, which will be built on the first floor of the building on Grand River Avenue. Schaeffer said she was approved for an apartment at the Liberty Hyde Bailey Center project. If that does not work out as planned she will explore her option of living in the senior apartments of the Center City District project. East Lansing Safe-Route program plans to add seven islands at Burcham Drive in order to encourage students to use alternative forms of transportation to travel to school.